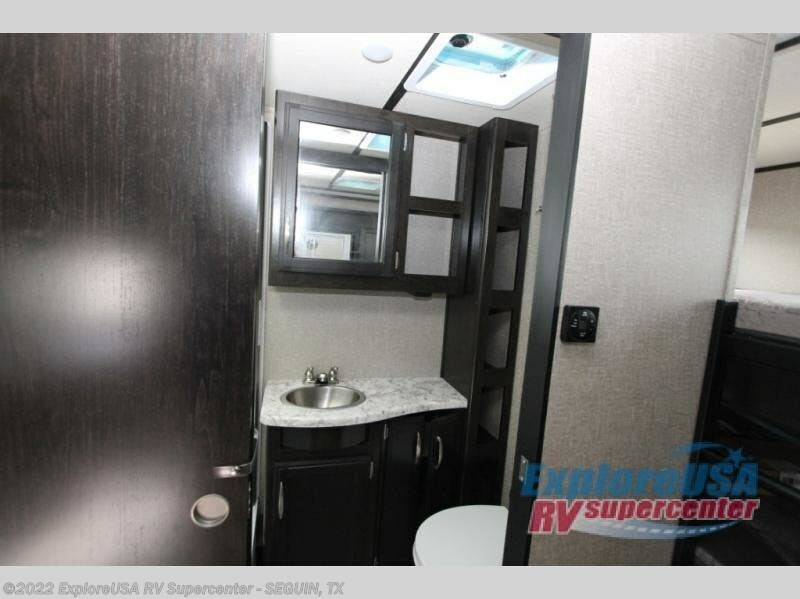 Get ready for a fun camping trip in this travel trailer that will comfortably sleep six people each night. 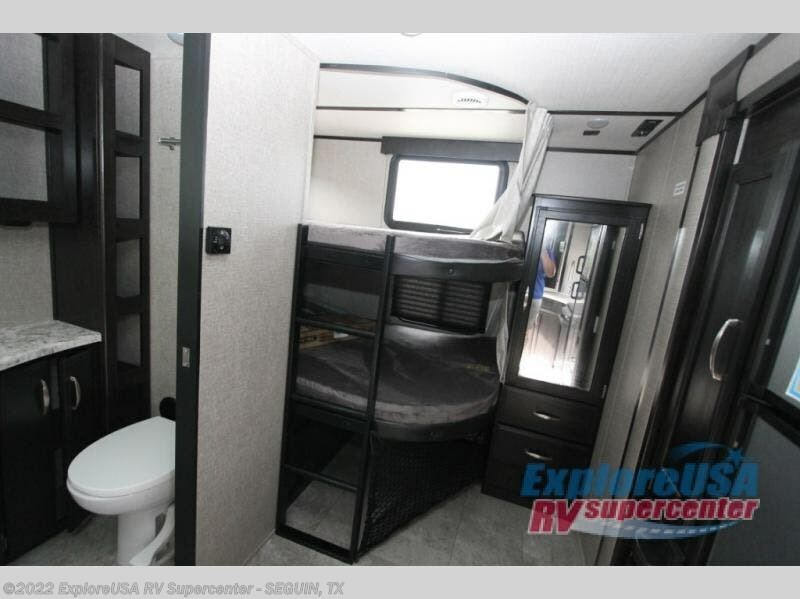 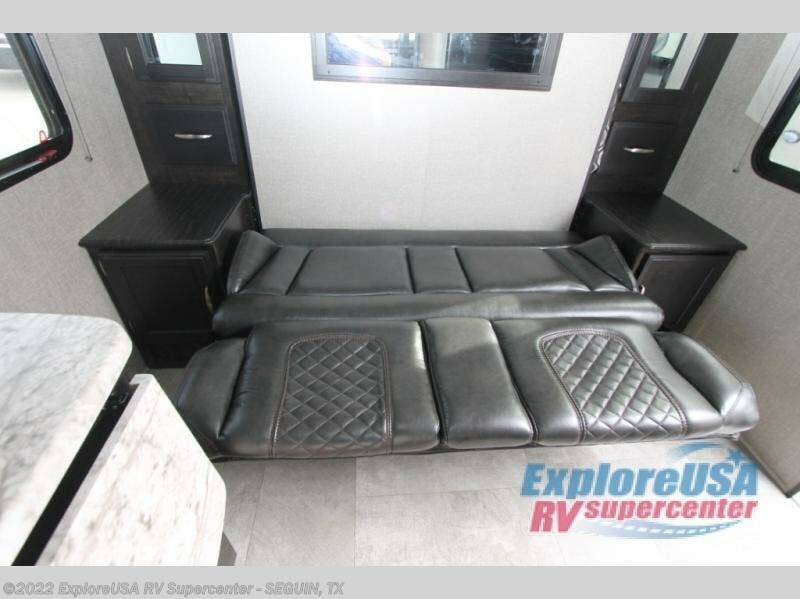 The Murphy bed at the front of the unit is great for a good night's rest, and in the morning you can easily convert it to a sofa for more interior space. 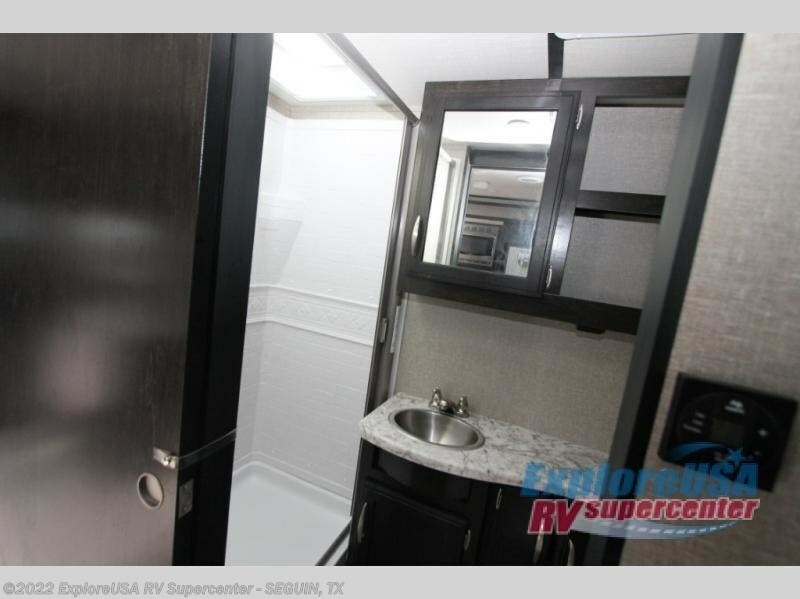 You'll enjoy a 48" table in front of the Murphy bed where you can enjoy your breakfast before you start your day. 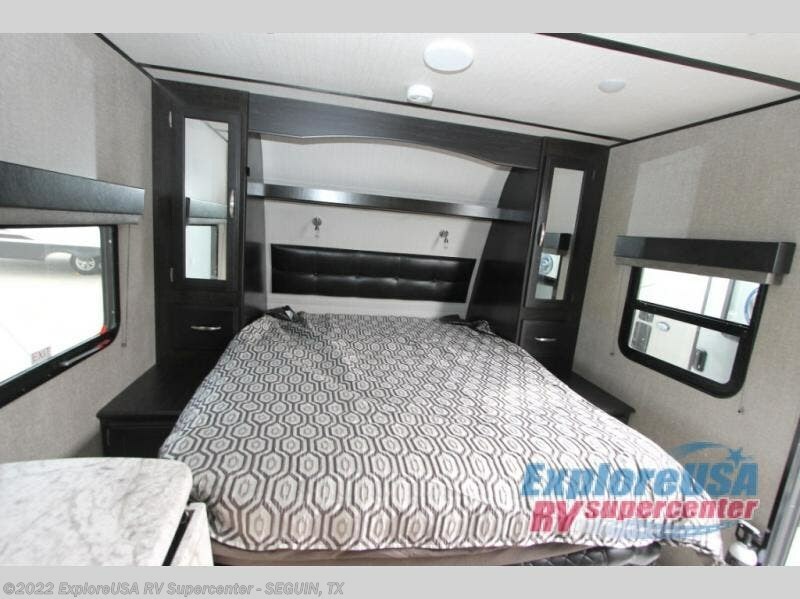 This model includes double bunk beds, so invite the grandkids to make memories that are sure to last. 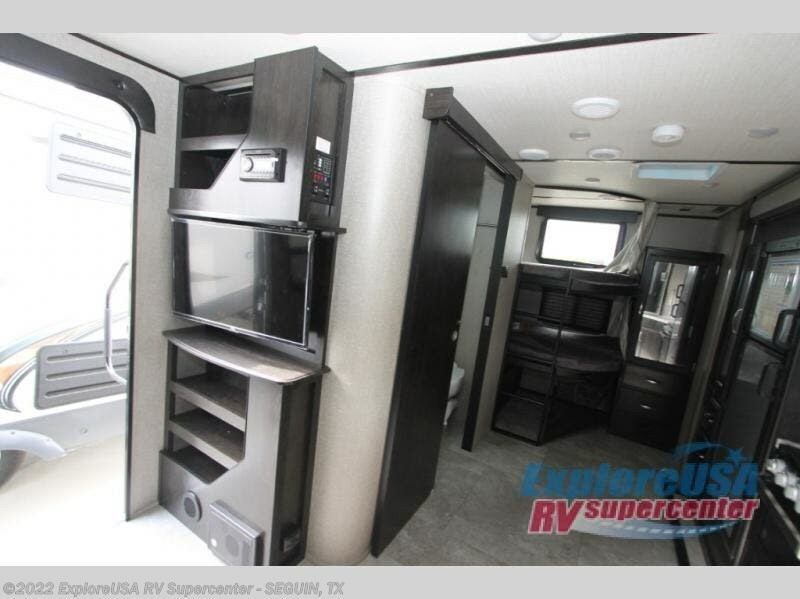 The slide out in the kitchen provides more space to cook your meals and you'll appreciate the flip-up countertop extension for more prepping space. 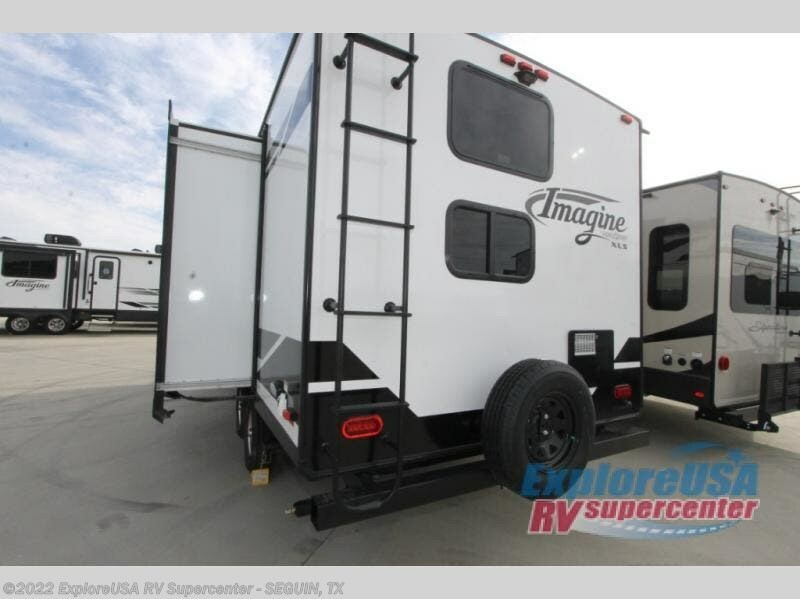 Grand Design expands their lineup with the new Imagine XLS travel trailer starting under 4,500- pounds. 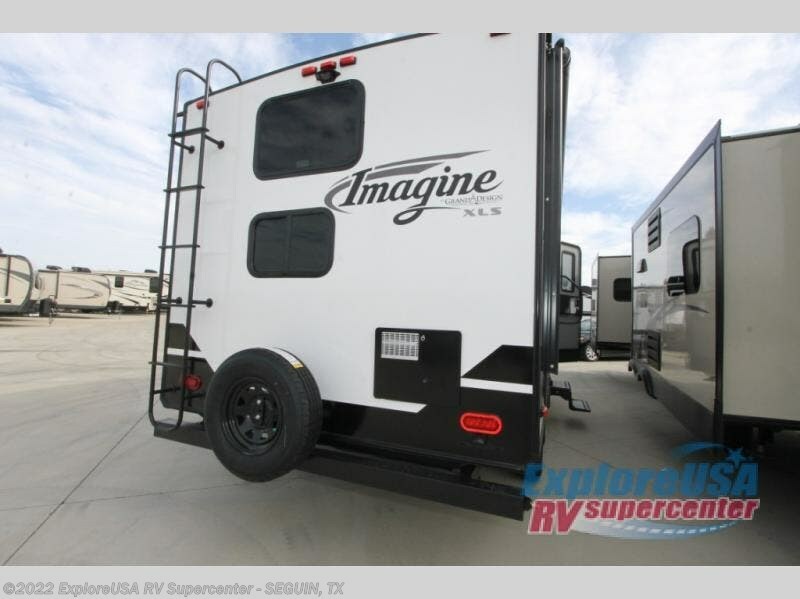 Imagine XLS adheres to more of today's medium-duty trucks and SUVs, without compromising luxury features that other manufacturers eliminate for a lighter weight unit. 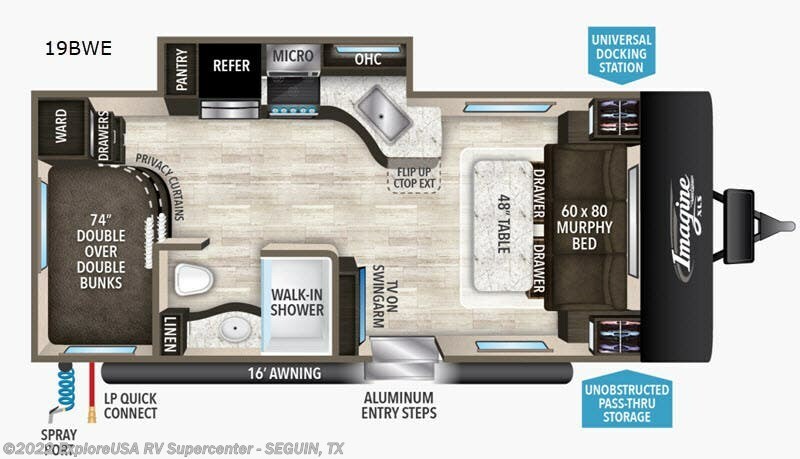 Grand Design is the first RV company to achieve multiple Quality Circle awards. 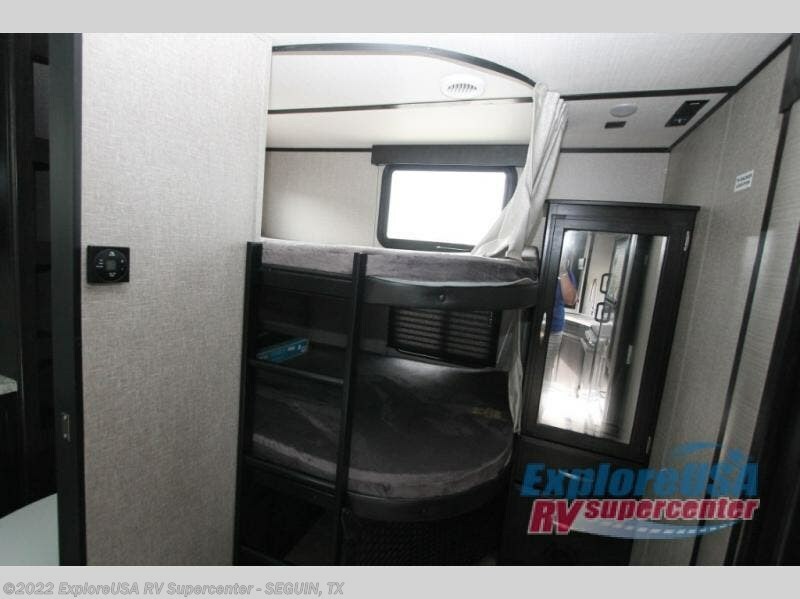 After construction, each product goes through an initial quality inspection process to ensure your safety. 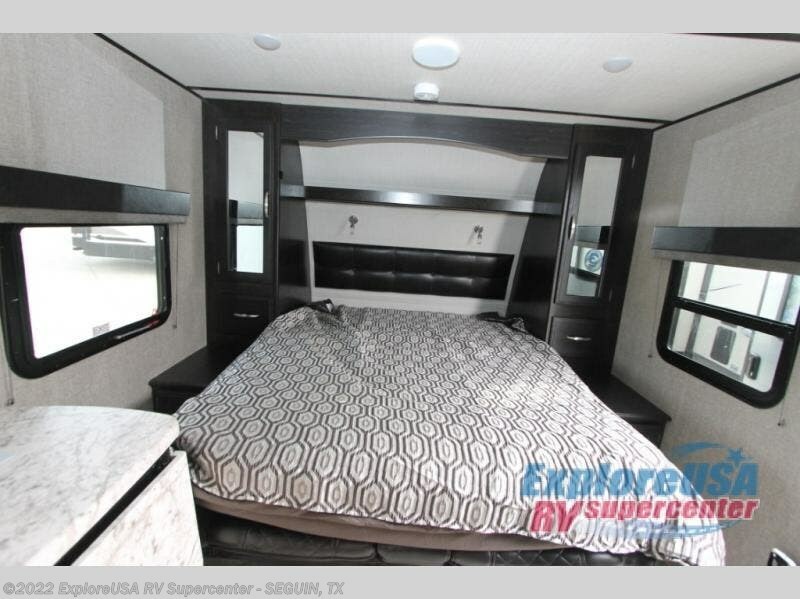 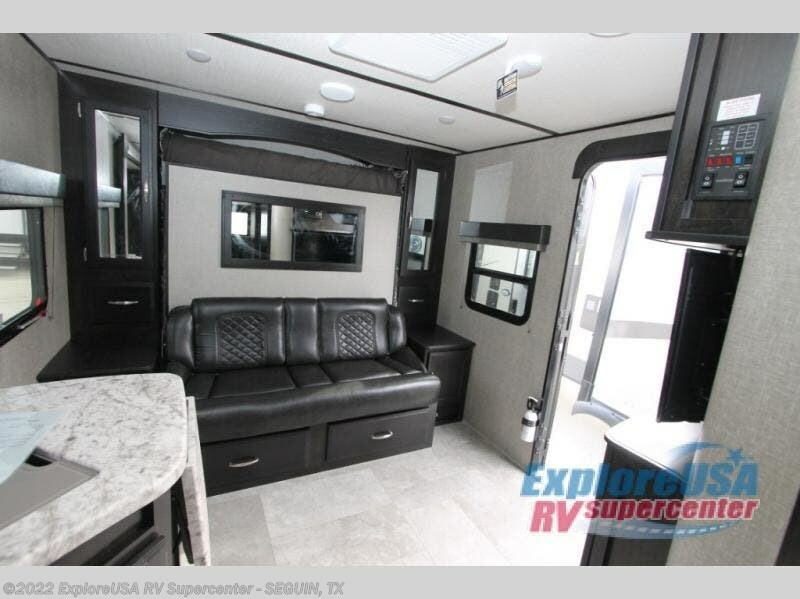 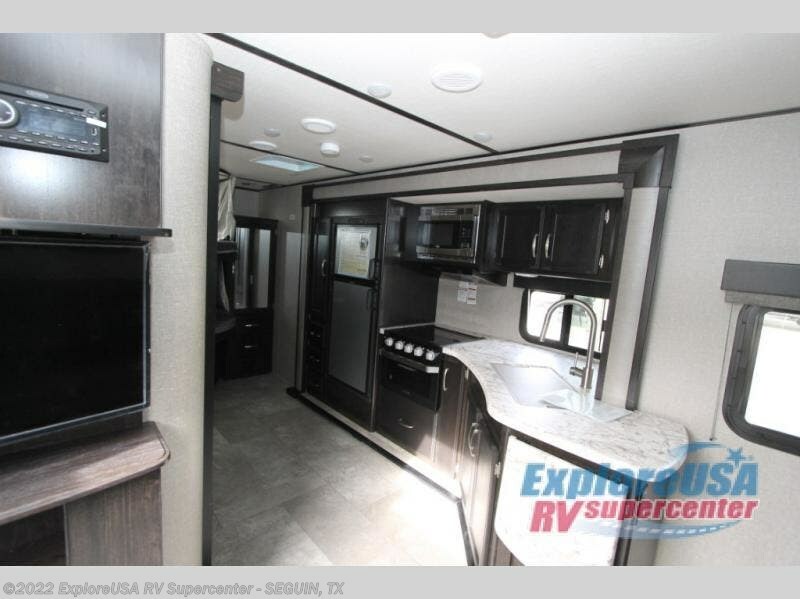 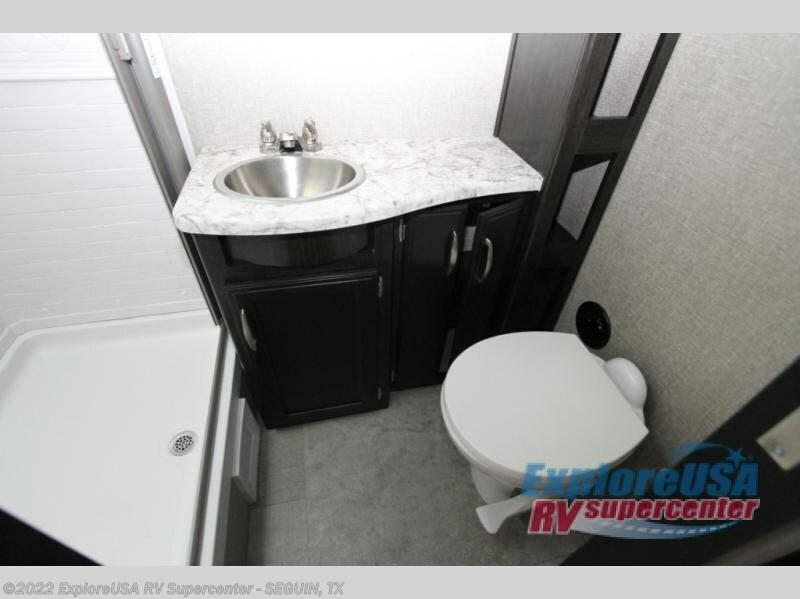 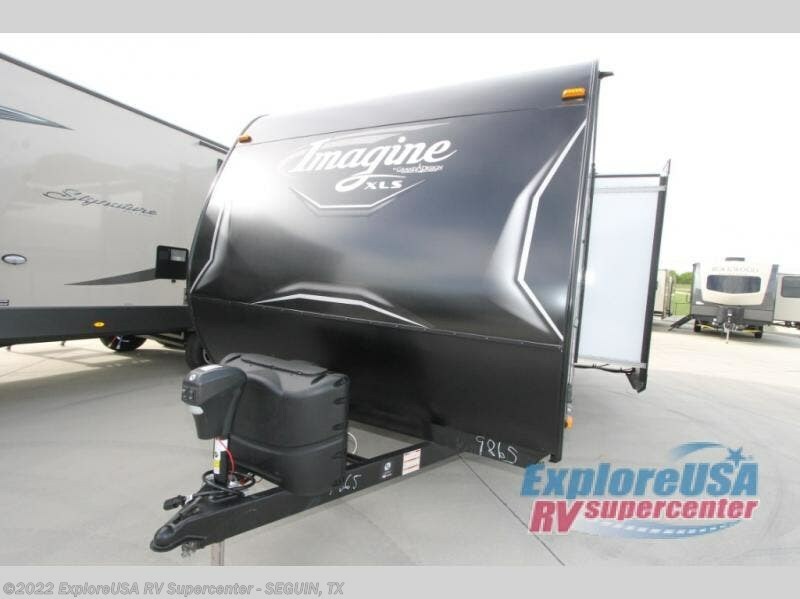 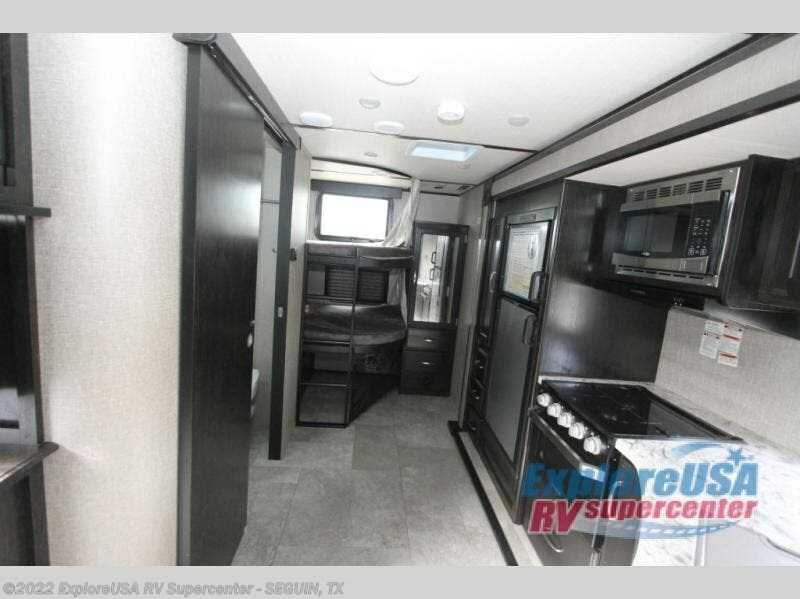 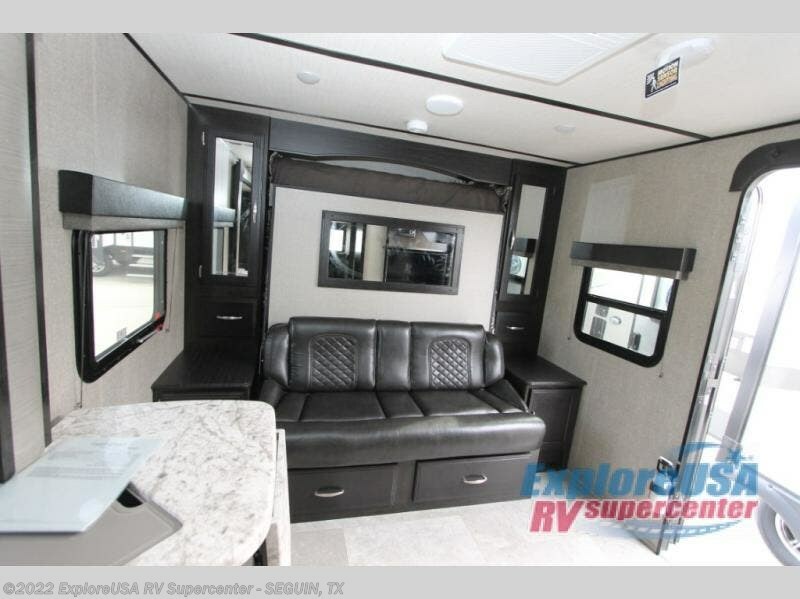 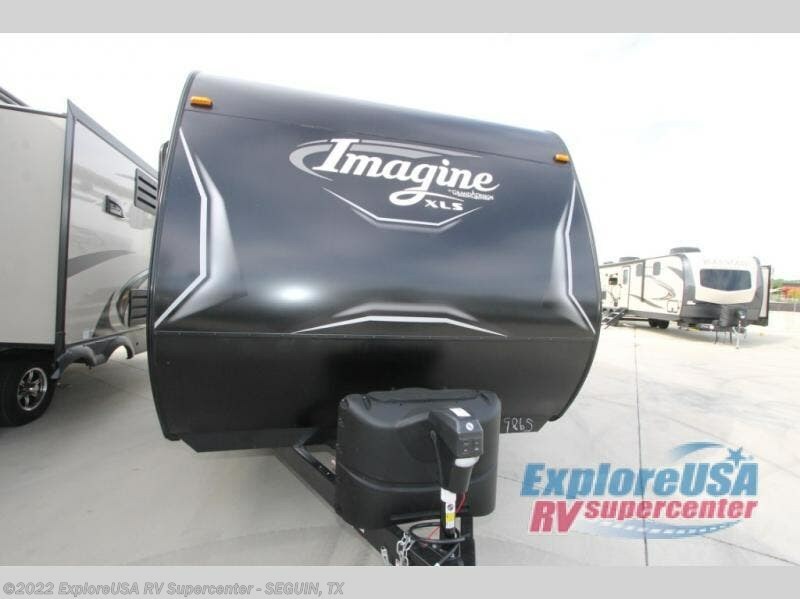 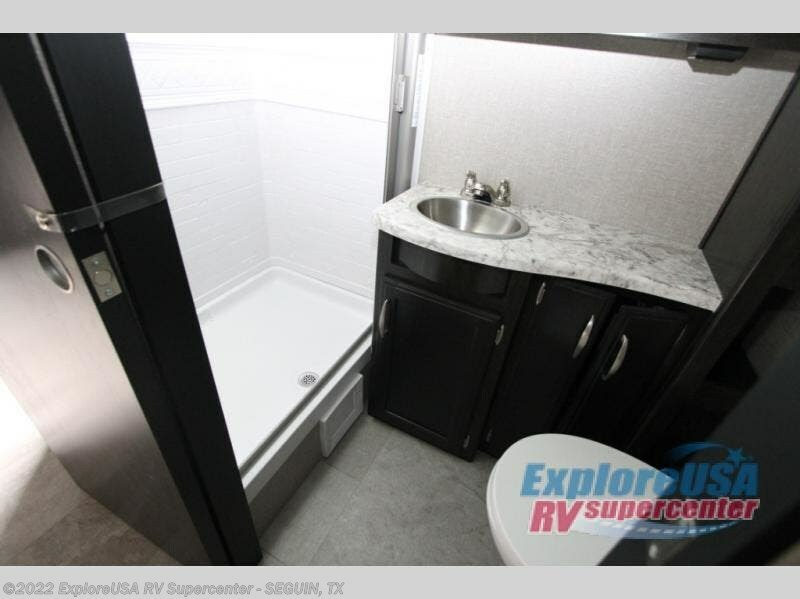 So, if you're looking for lightweight towing, a luxurious interior, and quality construction, then the Grand Design Imagine XLS travel trailer is what you need! 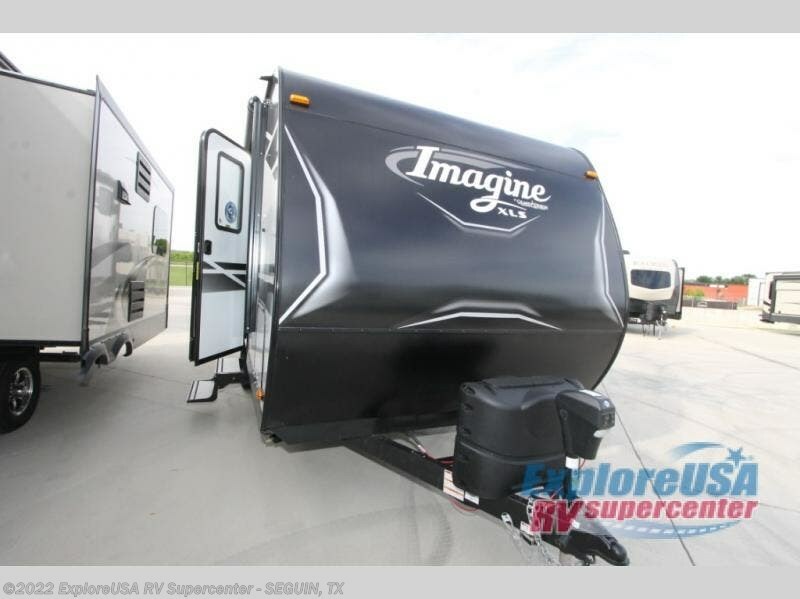 Check out Stock # S3706 - 2019 Grand Design Imagine XLS 19BWE on granddesignsource.com!